At Aspen Street Architects, our experience makes us efficient. When we work collaboratively with your community, particularly during the critical phase of design, we can often avoid costly mistakes. Our insight into specific codes and regulations enables us to avoid situations that might raise questions with regulatory agencies or trigger added red tape. 14,000 s.f. theatre/performing arts center with elevated stage, rigging, support spaces and attached campus kitchen. Features state of the art acoustical design and approximately 400 seat capacity. 23,000 s.f. 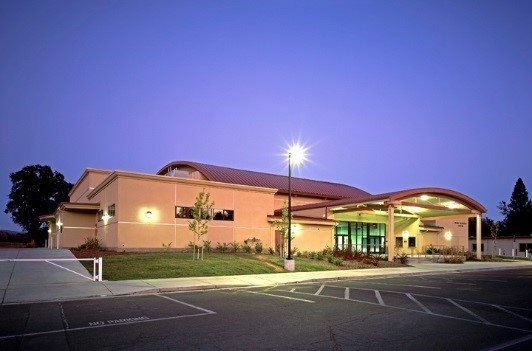 multi-purpose building featuring curved truss gymnasium ceiling, plaza entry, performance stage and supporting elements, as well as a choir, band and dance studio. Amid the golden foothills of the Sierra, Don Pedro High School’s 9,200 s.f. 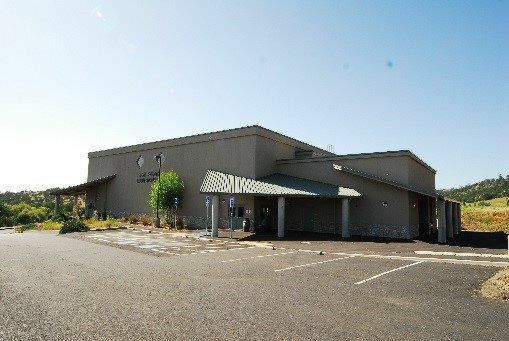 multi-purpose building includes a 7,000 s.f. gymnasium, associated locker rooms, and a commercial kitchen. The project included site upgrades to the campus as well. 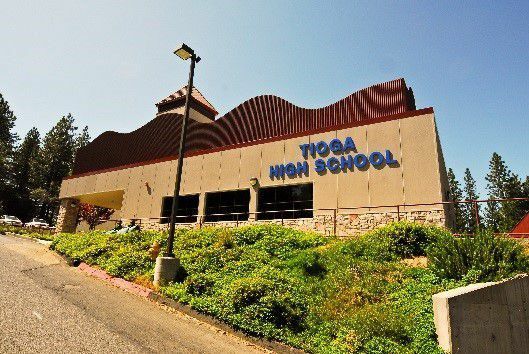 Nestled in the ponderosa forest outside the western entrance to Yosemite, Tioga High School’s 12,555 s.f. 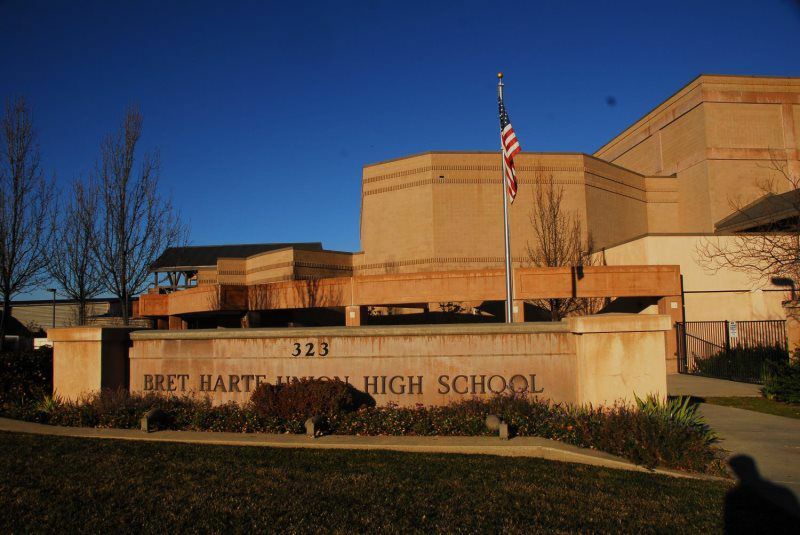 multi-purpose building features an extended gymnasium, associated locker facilities, and a kitchen and cafeteria. PLEASE FILL IN THE INFORMATION BELOW AND WE WILL GET BACK TO YOU SHORTLY.